While credit plays an important role in our lives, it’s still surprising how little some people know about it. Many myths are still floating around about credit that might seem to make sense at first but could end up ruining your credit instead. By understanding how credit works, you won’t only be able to maintain or improve your credit, but you can also increase your chances of getting financing in the future. Here are some of the most common myths and misconceptions about credit and the truth behind them. Some people may assume that because they missed a payment years ago, it will magically disappear from their credit report. But that couldn’t be farther from the truth. Missed payments will stay on your credit for up to six years. And things like bankruptcies and court judgements could stay there for even longer. So, don’t assume that a missed utility or mobile payment has been removed and request a copy of your credit report to see what’s there. This is another misconception people have about credit. While in some cases, your credit score will be the main criteria used to see if you can access payment, in many cases, your credit report has little to no importance. Many times, the relationship you have with your bank will have a direct influence on how much credit you can access. Your bank knows more than anybody else how solvent you are, and if you have a credit history with them and have always respected your loans’ terms, they might be more inclined to lend you money. Another case when your credit score will have little importance is when looking for alternative lending options online. Many online lenders will look at things like work history instead of your credit score when judging whether you’re admissible for a loan. So, if you have a steady source of income, but think that you don’t have the credit score required to get a loan from a bank, you can always try a loan lender online such as Everyday Loans instead. They won’t make a hard search on your credit report like other lenders do, as they use Soft Searching Technology. Many people think that having multiple credit cards and repaying them will have a positive impact on their credit. While having some credit is good to show that you have the ability to repay, having too many credit cards could send the wrong message to lenders. They might get the impression that you’re compulsive in your spending, which is why you are relying too much on credit. So, if you can, try to keep the credit cards you have to a minimum and make sure that you repay them on time. At the other end of the spectrum, lenders might not have a good view of someone who has never applied for credit before. While having no credit history is better than having a bad credit history, lenders will prefer applicants who have a history of being responsible borrowers. If you have no history, they really have no way to tell how good you are at managing your finances. The best thing you could do in this case is to start building up your credit slowly. 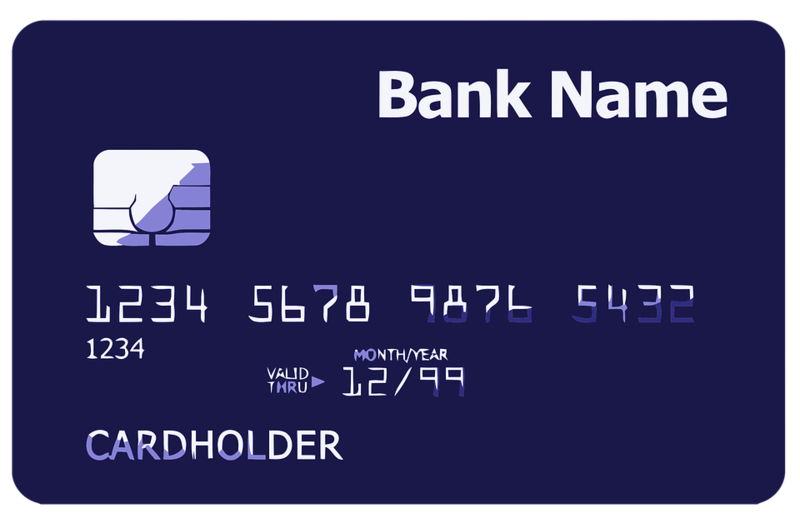 One of the best things you could do is apply for a credit building card with a low balance and use it regularly while repaying it each month. This will show lenders that you’re responsible and they might be more inclined to grant you a loan. There is a myth that credit card companies actually like people who pay the strict minimum on their balance since they’ll be making more money on interest, but that’s not true. Lenders prefer applicants who can repay a balance in full. If you only manage to pay the minimum each month, they might assume that you don’t have the money to afford a loan. Some people have this idea that there is this list somewhere that could bar them from getting credit forever. But such a list doesn’t exist. While one lender might reject you, another one might still be open to granting you credit. If you want to improve your credit, check your credit report. We hope we were able to demystify some of the most common myths about credit. Now that you know more about how credit works, you’ll be able to make better decisions and increase your chances of accessing affordable credit in the future.